Adventure warmly. This Girl's Youth Infant Benton Springs Fleece Jacket from Columbia is the perfect insulation from spring through winter. Adventure warmly. 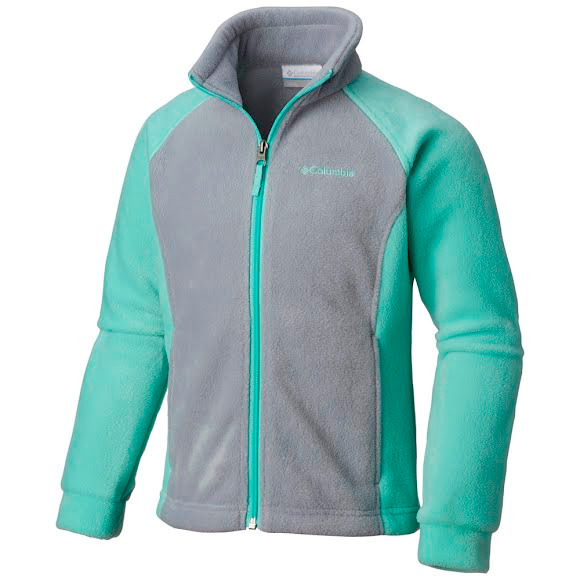 This Girl&apos;s Youth Infant Benton Springs Fleece Jacket from Columbia is the perfect insulation from spring through winter.